Good vision is about making good choices. 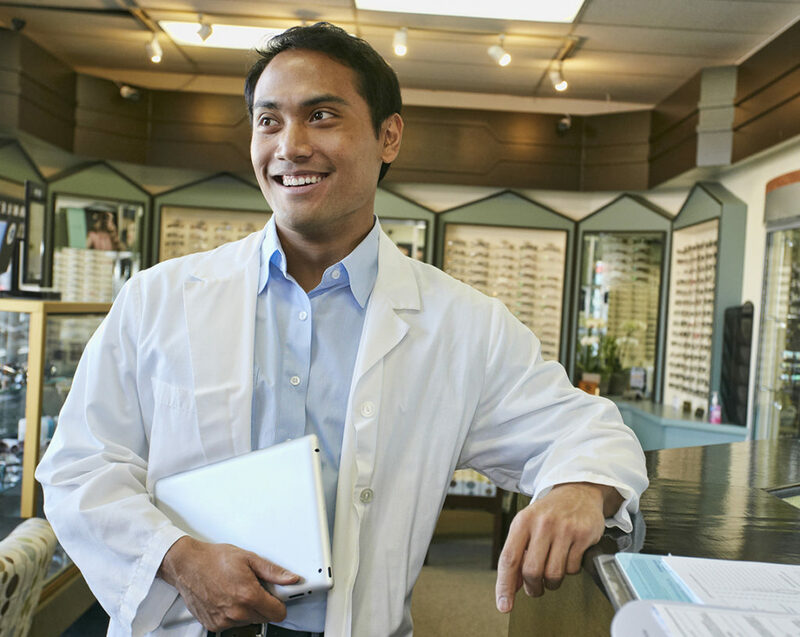 Your best choice is to see your doctor of optometry for a routine eye exam to ensure good vision and eye health. 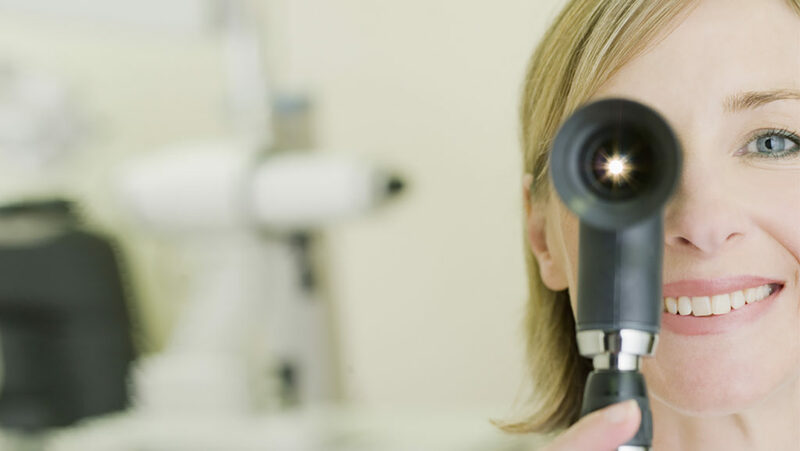 Early diagnosis and treatment are keys to preventing vision loss. Don’t assume that red eyes, pain or unusual visual symptoms will go away on their own. You can never be sure: some eye diseases only show symptoms when the condition is advanced and difficult, or even impossible to treat. It’s about making smart decisions at home. Everything from sitting at a distance equivalent to at least five times the width of your TV screen; eating the right foods to help deter the onset of certain eye conditions; taking a 20 second break from your computer screen every 20 minutes and focusing your eyes on something at least 20 feet away; wearing proper protective eyewear when undertaking most major indoor or outdoor work; to the simple habit of having your child wear sunglasses outside when the sun is shining. Good vision and eye health means making smart choices at work, too. At the office, being farsighted, nearsighted, or having astigmatism can all make computer use less comfortable. Depending on your condition, your eyes could be exerting extra focusing effort or be forced to work harder to maintain a clear image on the screen. 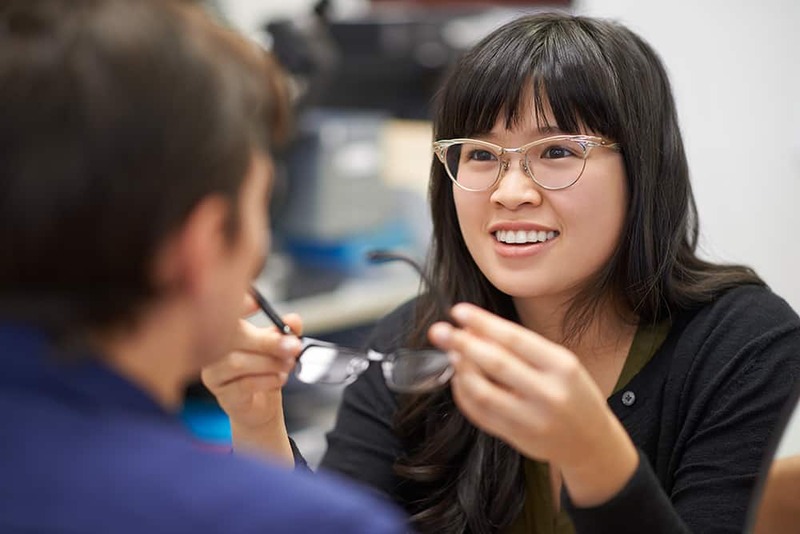 We provide expert eye health and leading prescription safety eyewear to industries as diverse as forestry and IT, offering comprehensive eye examinations, professional consultation and individually tailored programs to help employees work safely and effectively. 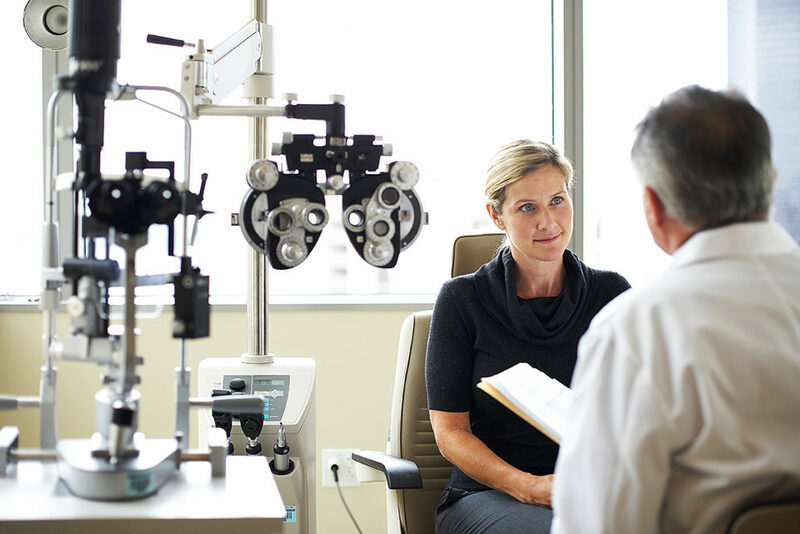 Through comprehensive eye health services, such as visual field assessments and vision training, your doctor of optometry can detect, manage and treat conditions such as job-related eyestrain, age-related vision change and disease. Talk to your doctor of optometry to ensure you are making the right choices.